Want a long, runway-worthy mane? 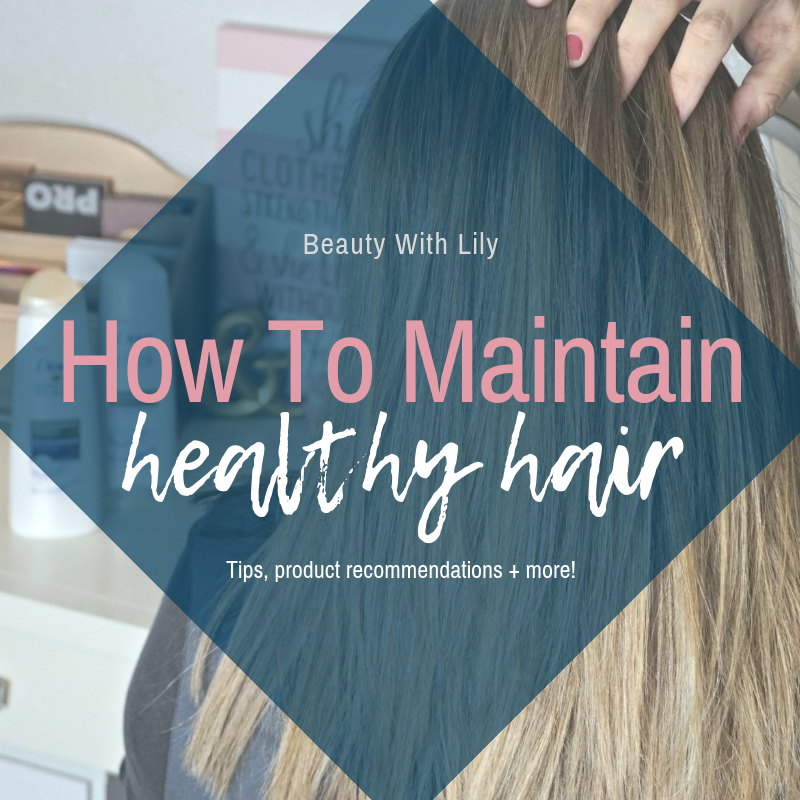 These tips will share just how to maintain healthy hair, care for it and product recommendations! Having long, healthy hair is something most girls, and guys, strive for. 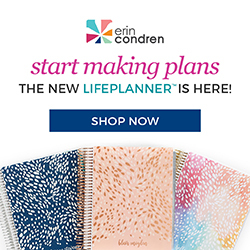 But it can seem difficult, expensive or even time-consuming, but trust me, it’s not! I have managed to use heat and color-treat AND still have healthy hair. 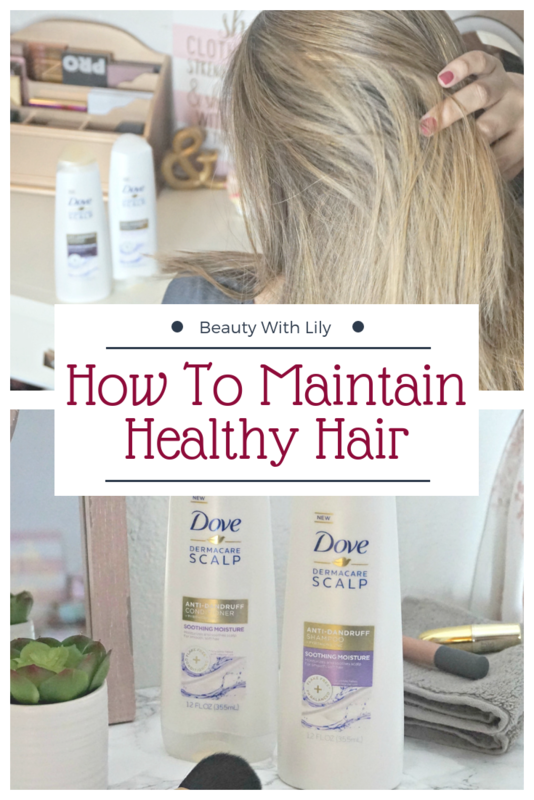 I’m sharing a few of my go-to tips and ways to take care of your hair. 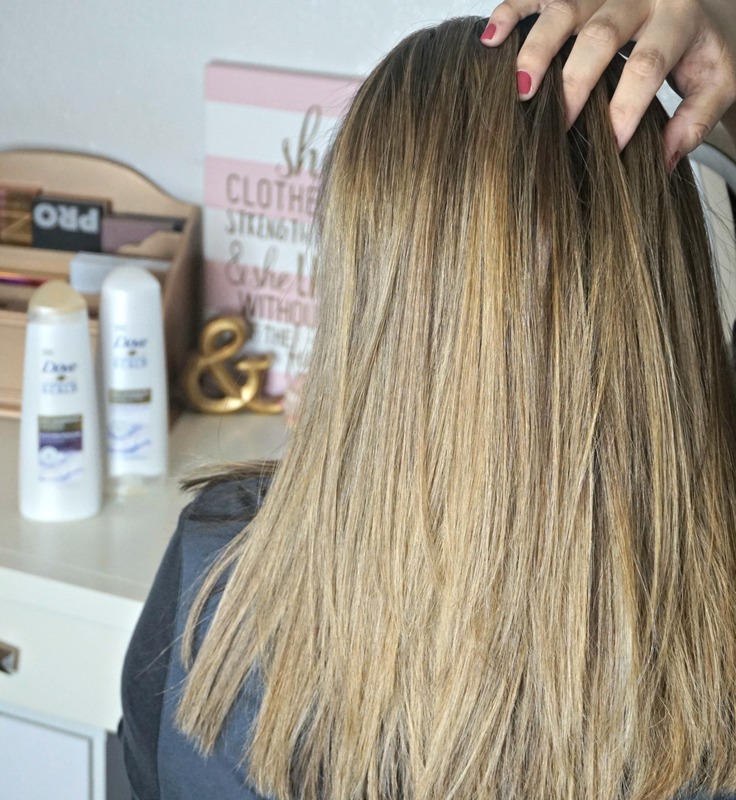 This may seem like common sense, or to some kind of nasty, but I noticed a huge difference when I went from washing my hair every night, to 2-3 times a week. Of course I use dry shampoo in between washes but even so, it doesn’t ever feel super dirty or gross. In fact, my hair has never been healthier. And I’ve been color-treating it more often now. Since I’ve been color-treating my hair more often, I have made it a goal to get a trim every 6-8 weeks. Not only has my hair been healthier, it also grows at a rapid rate. Regular trims will not only make your hair look better, you will feel better as well! Depending on the season, I have to switch products up. My hair tends to get a little drier and I also worry about dandruff — which can unfortunately get pretty bad. Sometimes you can see it alongside dark clothing, talk about embarrassing! And most shampoos would irritate my scalp and leave it worse. Thankfully I have found the duo that works for my hair! 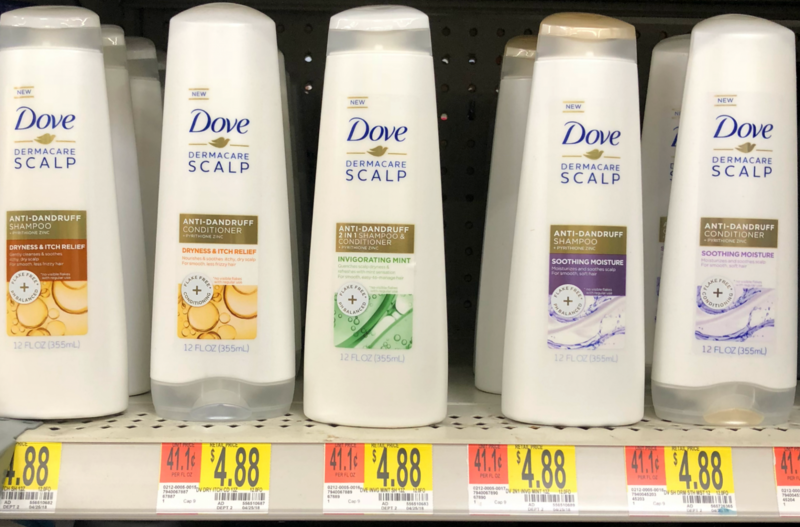 Insert Dove Dermacare Anti-Dandruff Soothing Moisture Shampoo and Dove Dermacare Anit-Dandruff Soothing Moisture Conditioner and best of all, they can be found at Walmart! The Soothing Moisture line has a fresh, rich scent, is a pH balanced formula, is gentle enough to use everyday, leaves hair smooth and manageable, and most importantly flake-free (with regular use!) You can’t beat that. Sometimes, little flakes on the shoulders can make us feel super self-conscious, I know it’s happened to me once or twice. Harsh washing and abrasive products could take away your scalp’s nutrients and hair’s moisture, which can make hair dull and dry. 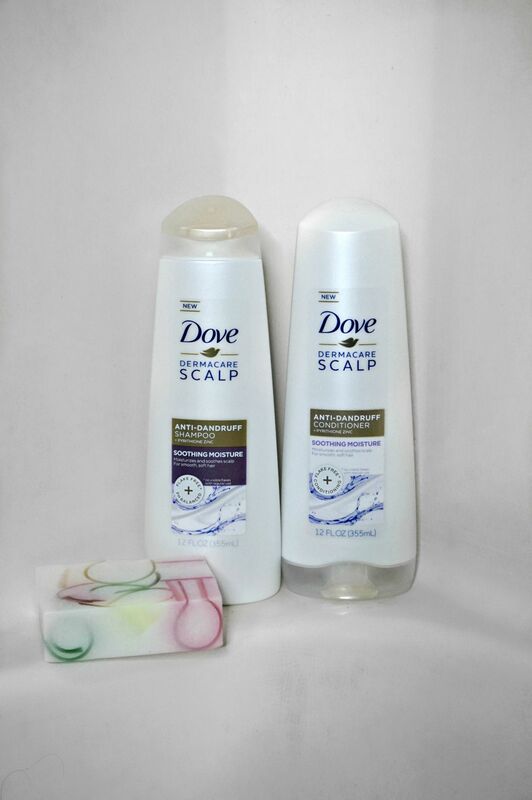 With Dove Dermacare Scalp Shampoo and Conditioner, it is possible to get rid of dandruff (with regular use) while still enjoying smooth and manageable hair. 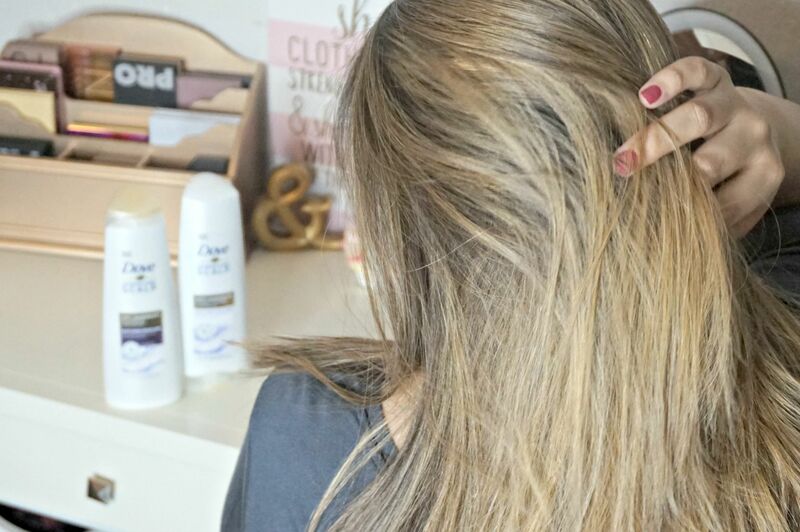 There’s no need to compromise between flake free (with regular use) and nourished hair, with Dove Dermacare, you get the best of both worlds. Nourishment is key. Try to stick to masks that fit your hair type and have a routine for using them. There are a ton of DIY hair masks out there too — my mom would make a mask once a month or so, when I was younger, and she would drench my hair in it. Taking care of your hair early also plays a big role. Kind of common sense too, but heat is very damaging on the hair. 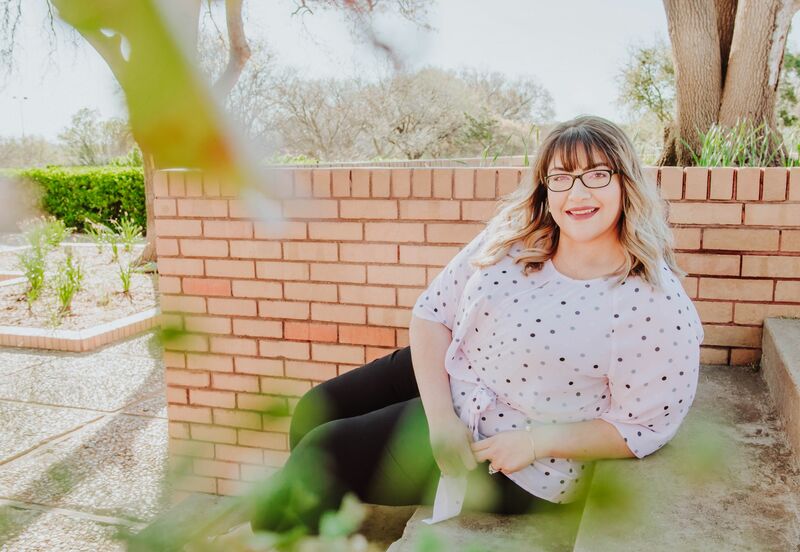 Sometimes it’s hard to avoid using heat tools, so if that’s your case, use heat protectant sprays and try to have a few heat-free hairstyles. 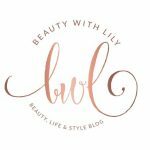 I hope these tips were helpful and can help you get on track to having healthy hair. 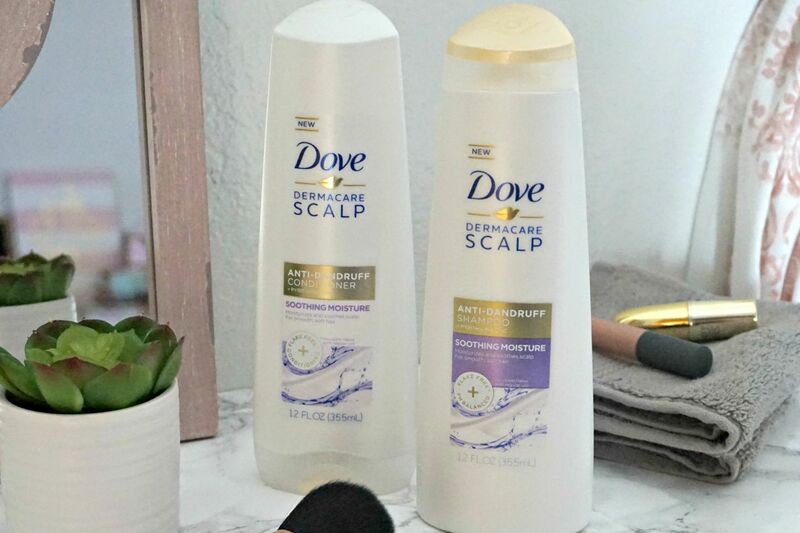 If you also suffer from dandruff, I highly recommend trying the Dove Dermacare line of shampoos and conditioners, they have helped my hair tremendously. You can find this line at your local Walmart, try them out next time you’re out shopping for hair products. 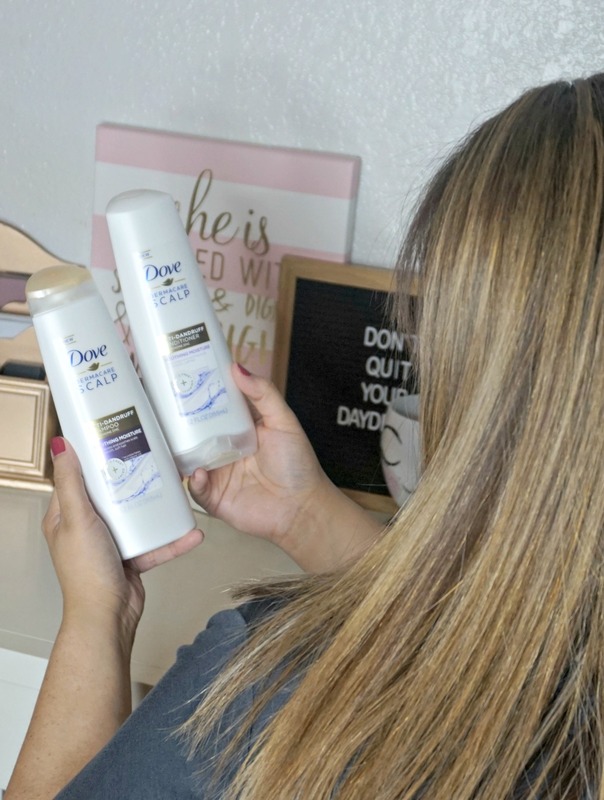 Have you tried Dove Dermacare? 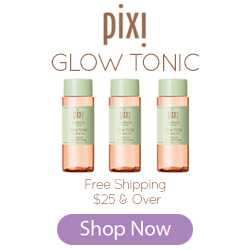 What are some of your healthy hair tips? Enjoyed this post! Then pin the image down below! "How To Keep A Clean Home"